Friends, may you have a healthy, happy, prosperous and spectacular New Year! Severe weather can be both frightening and dangerous for automobile travel. Motorists should know the safety rules for dealing with winter road emergencies. For more information on winter driving, the association offers the How to Go on Ice and Snow brochure, available through most AAA offices. When winter weather strikes, drivers face out-of-the-ordinary challenges when they get behind the wheel. Snow, slush or icy roads are involved in nearly one in four weather-related vehicle crashes.1These conditions can make it harder for drivers to see, slow down and stop – all factors that can increase the chances of an accident. A passing score on this MA permit practice test is 72%, just like on the official test. On the official Massachusetts RMV Test, there are 25 questions, so you must answer 18 of them correctly. You will have 25 minutes to take the test on one of RMV’s automated test stations (ATS). These kiosks have video screens that will deliver the RMV written test questions to you visually. You will need to pay $30 for your learner’s permit test fee. 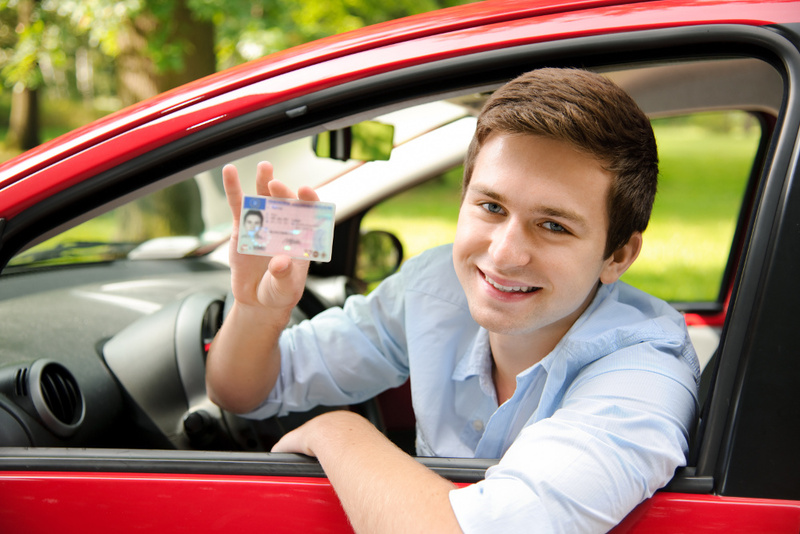 You must both have your valid learner’s permit and not have any blemishes on your driving record for six consecutive months before you can take your road test. 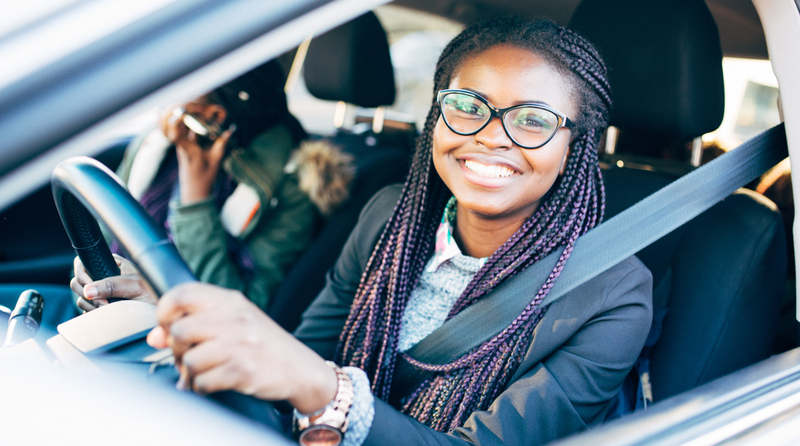 You must also meet a list of several other requirements to get your Junior Operator’s License, which is for Massachusetts drivers between the ages of 16 and 18. You can find this requirements listed in the 2017 RMV Driver’s Manual. Getting your Junior Operator’s License requires paying a fee of $50.